My name is Safety Sam and I love teaching children about safety. I'm here to help you understand the dangers of playing on our near Phoenix Natural Gas construction sites. So follow me as I take you through the Safety Code, then try and solve the fun challenges I've laid out for you in my poster. 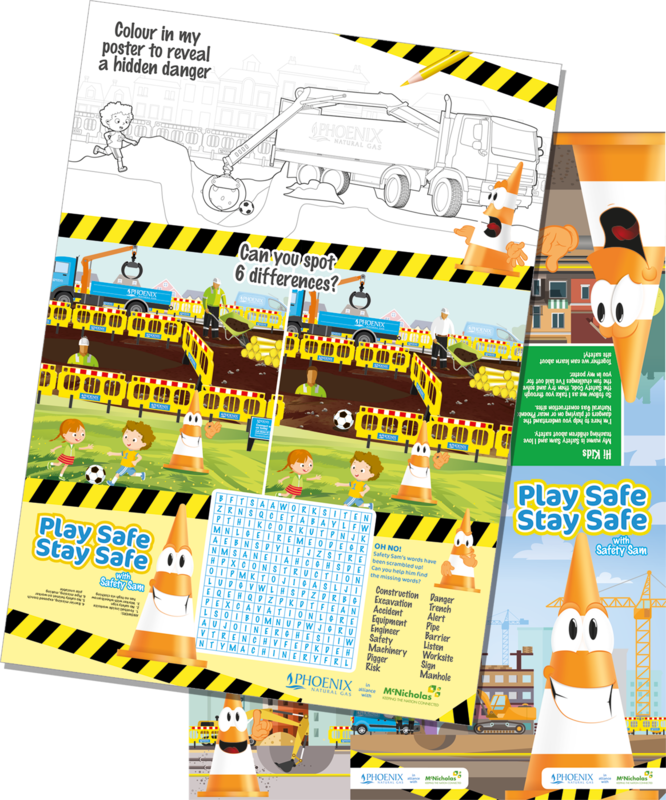 Together we can learn about site safety! 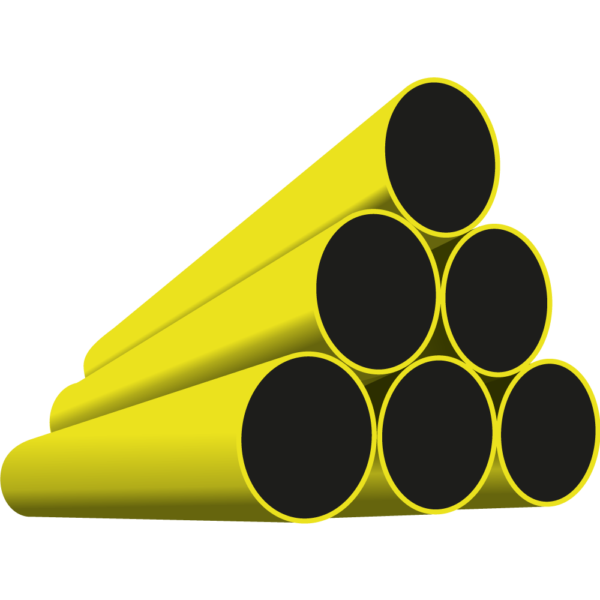 Stay away from building materials such as stacks of pipes, bricks or sand. You don't know how safe they are and they could collapse and hurt you. It's important to be aware of your surroundings. 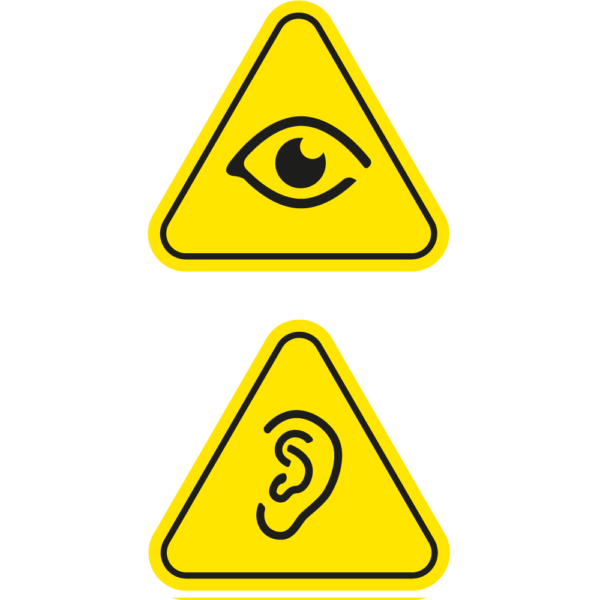 Remember to look and listen because you can sometimes hear machinery and vehicles before you see them. They are here to protect you from danger so you must always obey their instructions and stay outside the barriers to keep safe. Watch out for diggers, vans and heavy building equipment. Workers driving large vehicles can easily miss seeing you and they present extreme danger. 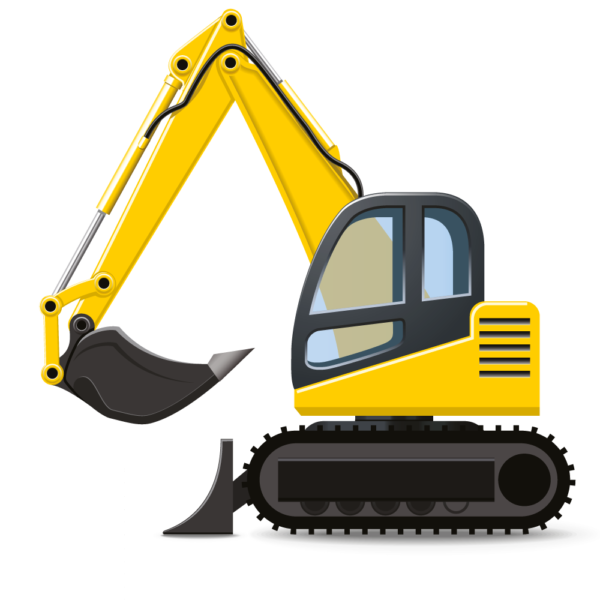 Uneven ground and deep holes called trenches or excavations can be found within construction sites. Be careful around trenches as many have exposed electricity cables or water hidden inside. It's very important you keep safe - construction sites are not playgrounds, they are dangerous working areas which must be avoided. Remember the Safety Code to ensure you and your friends stay safe. When workers dig up a roadway or footpath, it is called an excavation. 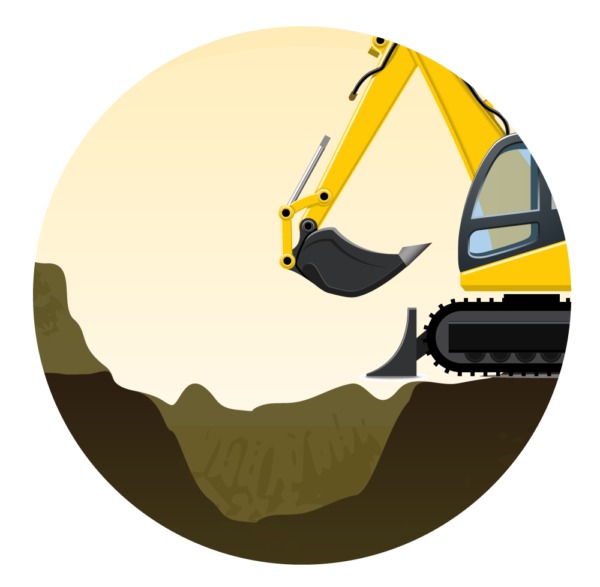 Excavations and trenches can become very deep and unstable, so always stay away to prevent falls. 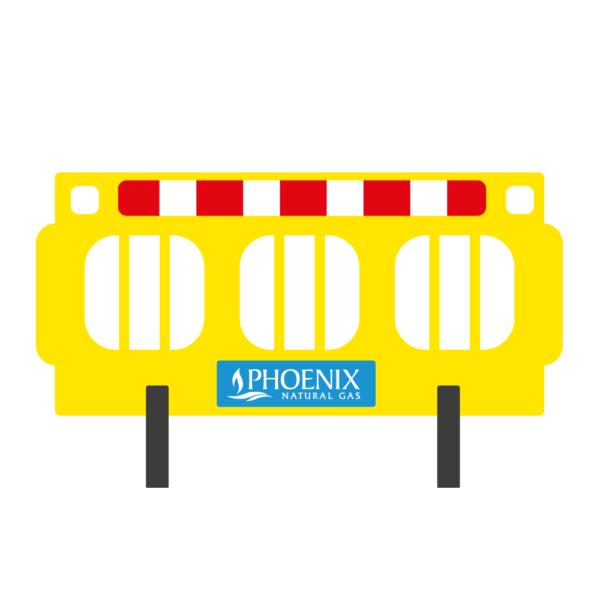 Watch out for large vehicles like Phoenix lorries and vans, they might be working on a construction site to move heavy loads. Warning signs and barriers should be visible to alert you to dangers. 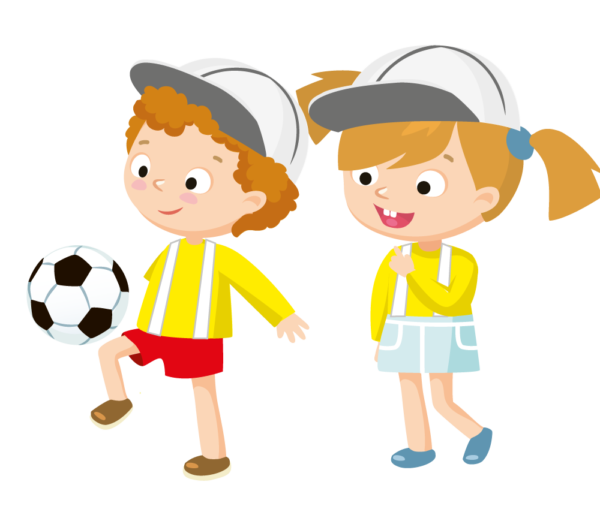 Always tell an adult if a football or toy ends up within a construction site - do not try and get it yourself. 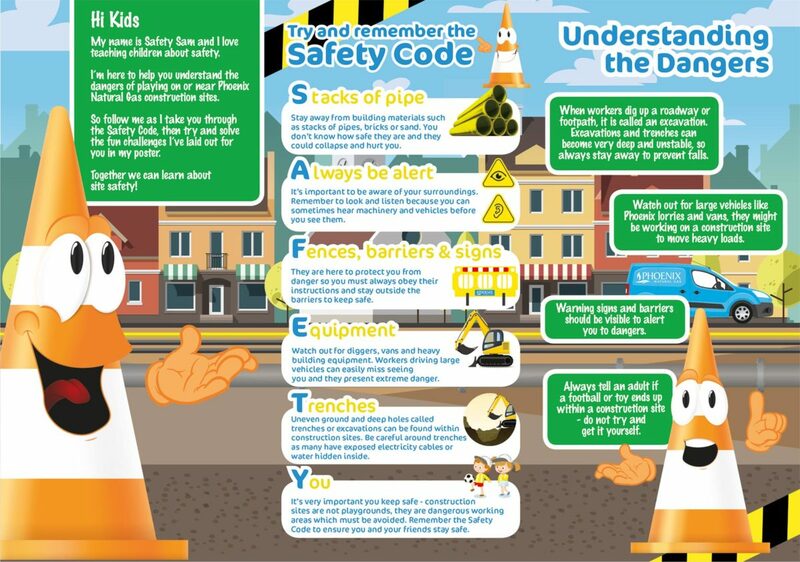 Parents and children can find out more from Safety Sam about safety near our construction sites. Download our fun activity sheet.